Above is a chart with the SRT zones plotted. There are more details about the workings of the TW SRT in the manual found under the documents tab, but in short the line represents either bullish support or bearish support zones. For purposes here disregard the terms “support and resistance” for in fact every zone is either. In this case we will only use the term support and price will either respect the support zone or break it. In the illustration above we see price breaking through bear support zones after a short hesitation. Once price broke it moved rapidly up until it hit another bearish support zone where it respected that zone and price action changed again to bearish and continued bearish with subsequent bearish zones. being plotted confirming the move. Understanding how to read the zones and what they mean are explained in the manual. It also explains the use of fractals and understanding when and where the zones were created. If you are using longer time frame charts you can look back months and find that price will continue to recognize those previous zones sometimes even drawing new ones. Even though those comparisons are not easily seen on the shorter charts they still apply and are just as valid. The zones are created by using custom algorithms that were determined through years of trading and testing. 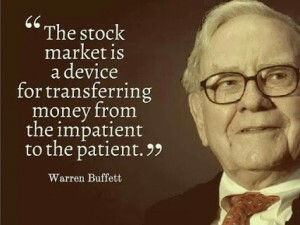 Everything is based on price action and how price action flows..
Want to buy now? This links to the products page.